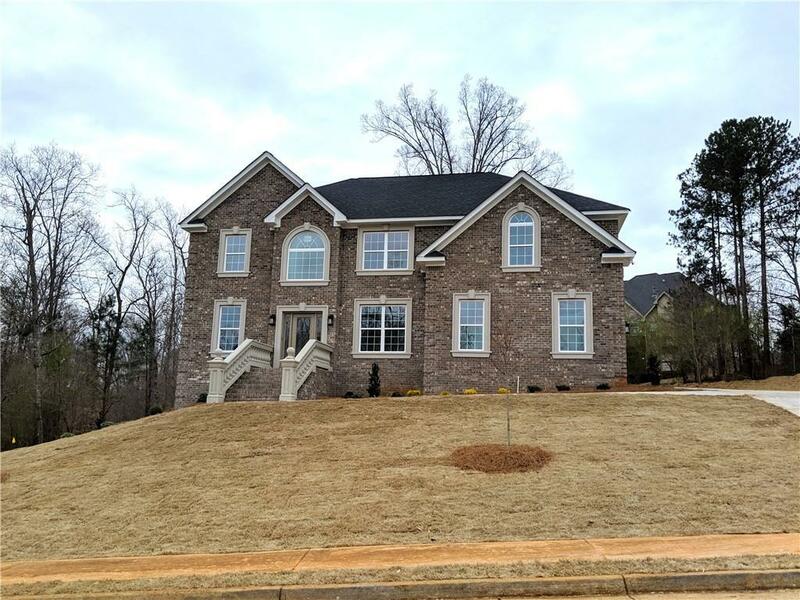 BRAND NEW 4 sides Brick Stately & Stunning, Enjoy 5 bedrooms /4baths, guest suite on main, with a FULL UF BASEMENT in the prestigious South Mill Subdivision. 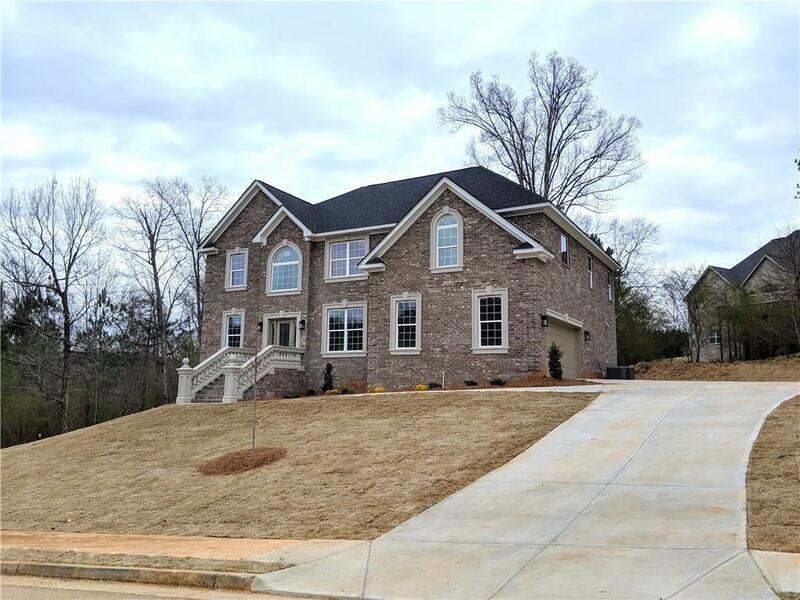 All upgrades in this one, trey/coffered ceilings, hardwoods, granite, stainless steel appliances, oversized Kitchen island, cooktop with designer hood, wall oven & pantry. 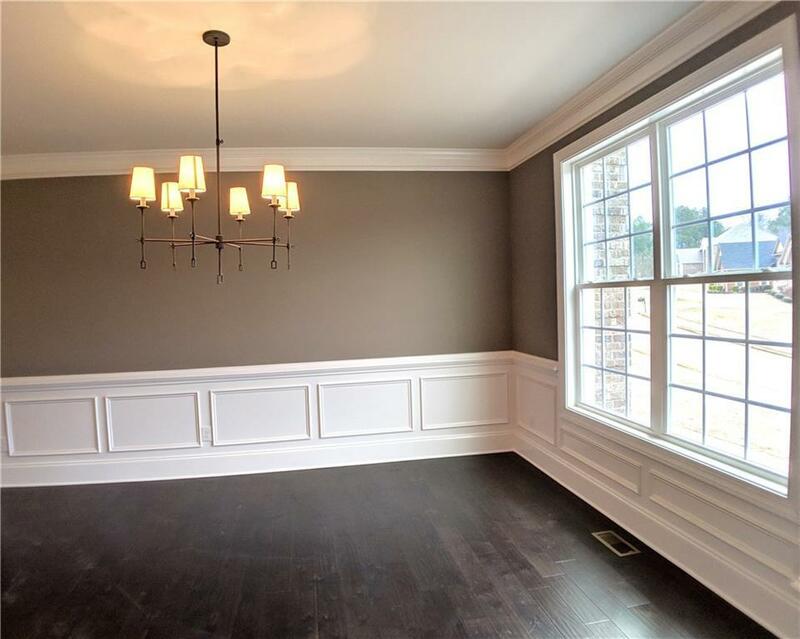 Huge bonus room/flex room, separate living & dining rooms. 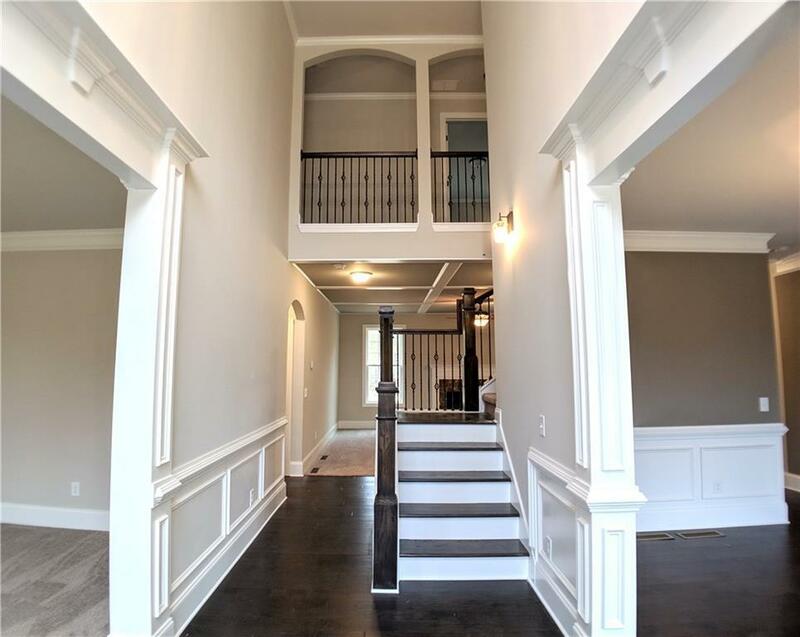 Over-sized owner's retreat upstairs w luxurious finishes- double vanity, EXTRA large walk-in shower for two, walk-in closets, granite in all baths. Large private deck perfect for spring! Listing provided courtesy of Re/Max Around Atl East.